On this episode of RPGLL, the guys gather around the table for their first dungeon crawl in a long time. Fortress of the Iron Duke Adventure! 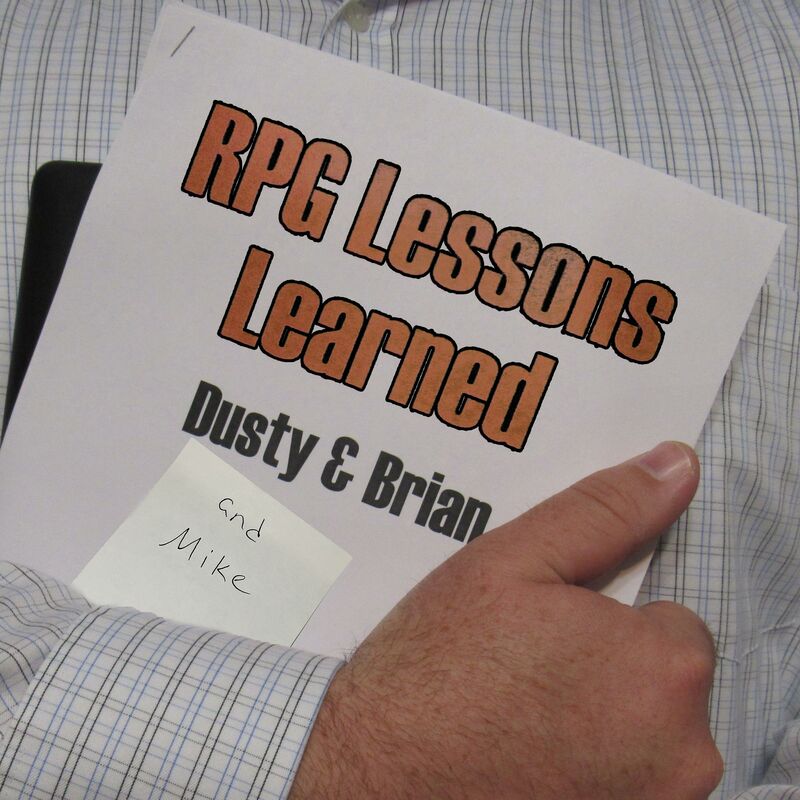 RPG Lessons Learned 066 – Caleb of Sounds Like Crowes discusses West Marches!